Quilters Dream Batting is found exclusively at independent quilt shops and specialty quilting businesses! Please join the #BattGirls in celebrating and supporting our local quilt shops. 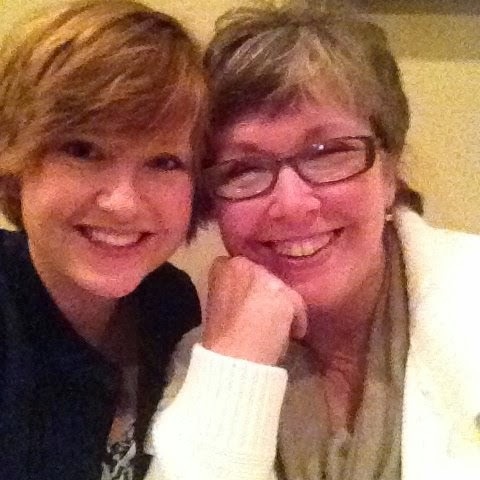 They are the heart and soul of the quilting industry. 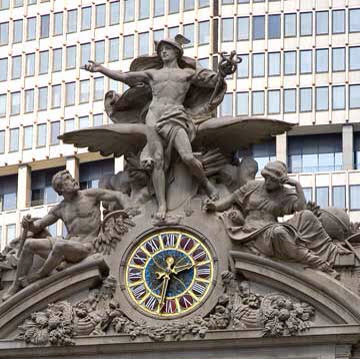 Nestled In the heart of Downtown Manhattan, you will find a rare jewel! 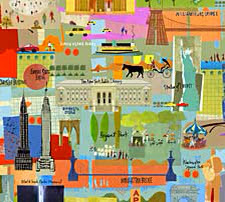 An oasis for New York City quilters and tourists alike, with over 150 classes a year, 4,000+ bolts of fabric, and a gallery displaying beautiful art quilts for sale. 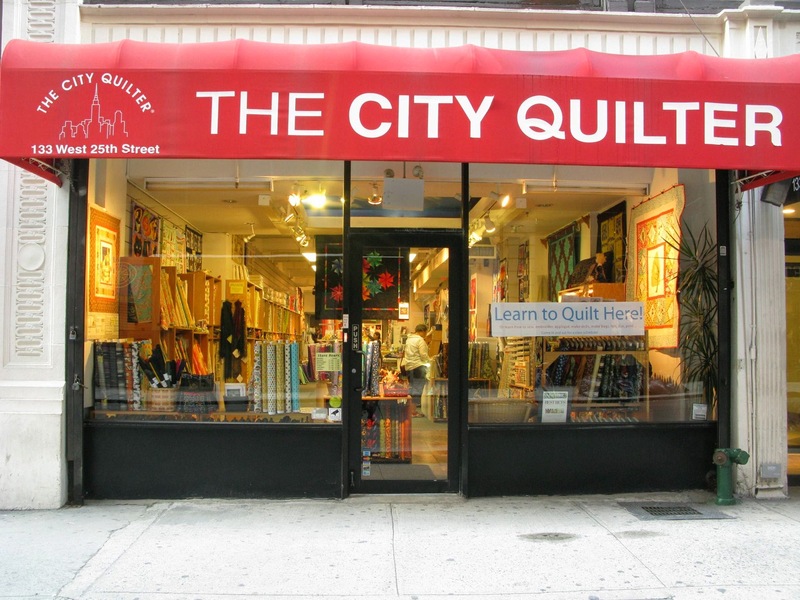 City Quilter's dedicated shop owners, husband and wife team, Dale Reihl and Cathy Izzo epitomize the entrepreneurial and creative spirit of NYC small business owners. In addition to the overwhelming duties of their shop, Cathy and Dale have taken it even a step further! With Cathy's design concepts, they have developed a fabric line inspired by 'all things New York'. 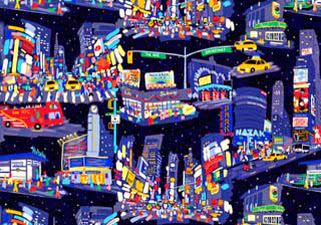 Be it the spired architecture, the famous skyline, the city lights, clock towers, the lines and signs of the subway system, or the bright yellow cabs; New York City icons are artistically captured in City Quilter's beautiful unique fabric lines. 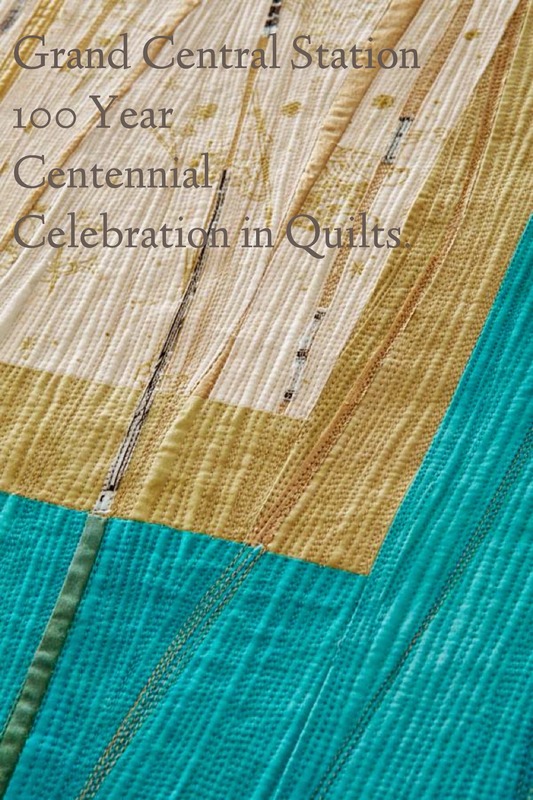 So when Dale, discovered that 2014 is the celebration of the 100th year anniversary of Grand Central Station, he knew the City Quilter had to be a part of this historic event. 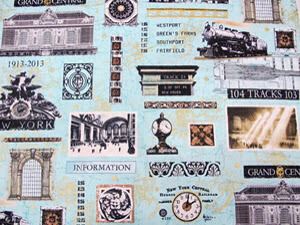 With creativity and inspiration flowing, Cathy went to work on designing a line of fabric that captures the grandeur, history and beauty of Grand Central Station, even down to the detail of matching the Pantone color of Grand Central's famed aqua dome celestial ceiling! Coincidentally, Dale noticed that American Patchwork & Quilting Magazine (APQ) was celebrating their 20th anniversary. Realizing this was a perfect fit, Dale presented his idea to APQ of honoring Grand Central's Centennial with a national quilt challenge. 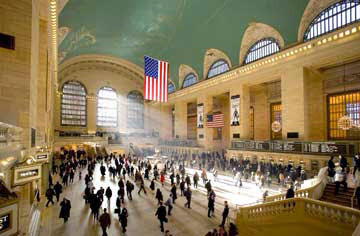 APQ embraced the idea as did the NY Transit Museum and the Metropolitan Transportation Authority. 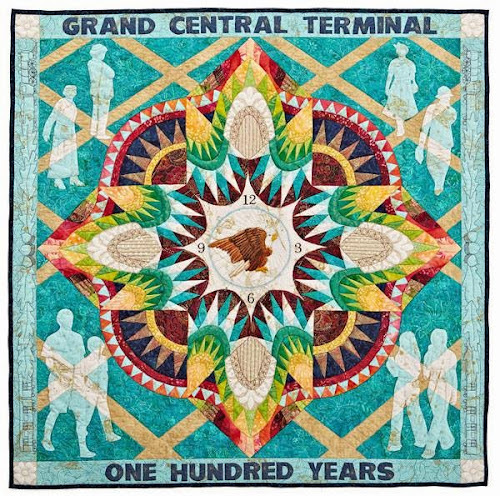 With everyone 'on-board' the Grand Central Station Centennial National Quilt Contest began. Using City Quilter's newly designed stunning Grand Central fabrics, eighty quilters from 20 states, submitted an array of beautiful impressionistic quilts that pay tribute and idealize Grand Central's Centennial in ways that only quilters can! 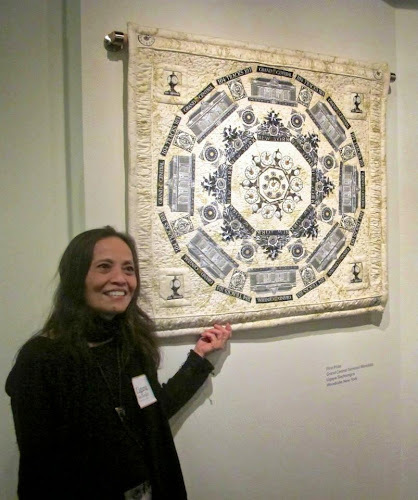 Of the eighty unique quilts entered, the top thirty finalists' quilts are on display from now until July 6 in the Grand Central Station museum. The quilts made such an impact that NYC news, USA Today and the Wall Street Journal wrote articles featuring the event (don't you love when quilting makes the national news)! 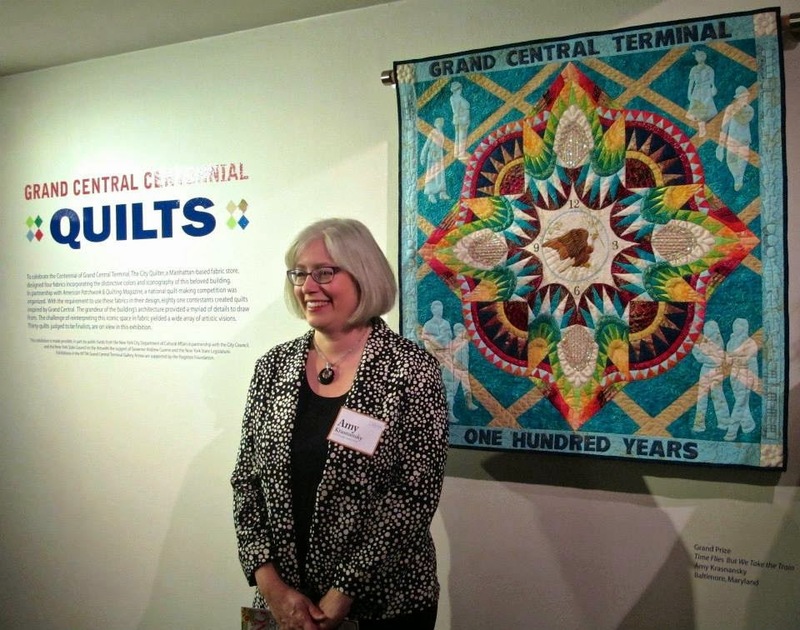 So, if you are in New York City or planning a NYC trip, be sure to take time to add Grand Central Station's quilt exhibit to your itinerary. From there, a shopping trip to the City Quilter quilt shop is a must. City Quilter is the only shop in the world that sells their exclusive fabric lines. While shopping at the City Quilter... don't forget to purchase your favorite quilt batting ... because you guessed it - Quilters Dream Batting is available at The City Quilter. Meet Dale, Cathy and their amazing staff at the City Quilter located at 133 West 26th St in the Chelsea section of Manhattan, NewYork. In addition to classes, fabrics, quilt gallery, gifts, patterns,notions and Quilters Dream Batting... City Quilter is also an authorized Bernina and Handi Quilter dealer. Can't get to New York City? Don't worry, the fabrics are available for sale on the City Quilter website at www.CityQuilter.com and a link to City Quilter's and APQ fabulous Grand Central Quilt Exhibit is below! Do you have lots of batting scraps left over from your quilting projects and don't want to throw them away, yet don't know what to do with them? 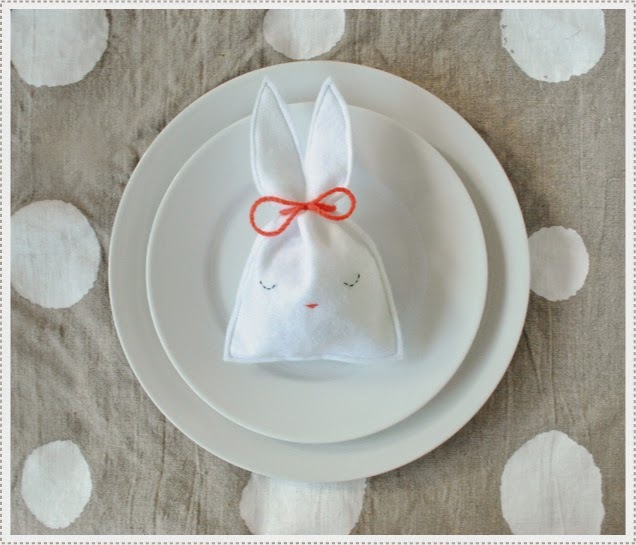 While looking through the many Easter projects posted on Pinterest, I saw this cute bunny bag made of felt. Immediately I thought of all the scraps I have of Quilters Dream Fusion Natural Cotton Select and decided to give it a try. Dream Fusion is my favorite batting because I tend to do small projects, including quilts, on my domestic Singer sewing machine. To fuse - use the Cotton STEAM setting on your iron, place the Dream Fusion on the ironing board with the fusible side up and then place your fabric right side up on top of the batting. Steam is your friend. Take your time and slowly iron the two pieces together. Once your piece cools the Dream Fusion is secure to the fabric. Next - make your template. I took a half of a sheet of regular typing paper and freehand the outline of the face of a bunny. Yes, the first time I drew the outline I realized the space between the bunny ears (which will not be sewn) was not going to be wide enough to place any candy in the bag when finished, thus the additional lines. To ensure both sides were equal, I folded the paper in half and cut. I did remember to cut a 1/4" seam allowance around the the outline for sewing purposes. When I opened up the paper template it looked much better. Because I had a long, narrow piece of fused batting I decided to fold it in half and save myself from having to sew a bottom seam. I placed the bottom of the paper template to the folded edge of the batting, pinned the template in place and cut. Looks good, except I wanted it a little wider at the opening between the ears. No problem - just trim the template and batting from the inside of the two ears. Remove the pins and paper template and open up your fused fabric piece. Take a piece of your scrap fused fabric and cut out a triangle. With a zigzag or decorative stitch sew the triangle piece of fabric on the batting side as a nose for your bunny's face. You will also want to stitch a solid line about 3/4" of an inch from the bottom point of the nose to act as the mouth. If your machine has a decorative stitch that looks like a filled in circle, use that to sew two eyes just above the fabric nose or add buttons for eyes. You are almost done! Fold the piece in half with the batting facing right sides together. This will mean your fabric is on the outside. Start at the inside edge of one of the bunny ears and sew all the way around the template. You will want to back stitch your first few stitches and your last few stitched to secure your sewing. While I had folded the fabric at the bottom and didn't need to stitch, I was on a roll and just kept sewing until I reached the inside edge of the second ear. You will leave the space between the ears open. Now, turn the bunny bag right side or batting side out. Give the bag one more good steam press with the iron. Take a strip of your fabric or some ribbon and tie a bow at the top and voila! A fun Easter gift to share with others. ...and the second for our wonderful UPS man. So grab your scraps of batting and give your hand a try at making several of these bags. It really is a quick project and sure to bring a smile to your family and friends (or even your Postman/woman!). 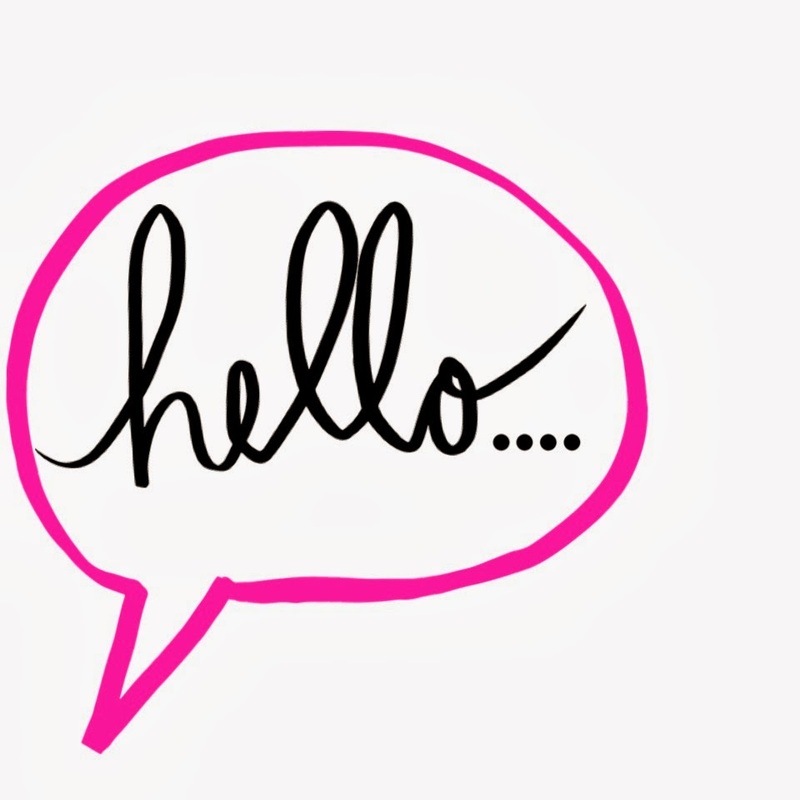 We are very excited about our new blog series! We've been emailed fun and creative submissions from you #battgirls and can't wait to see what you other busy bees have been up! To get yourself caught up on all the excitement, check out our previous post. But hurry back because we want you to meet our first featured #battgirls! 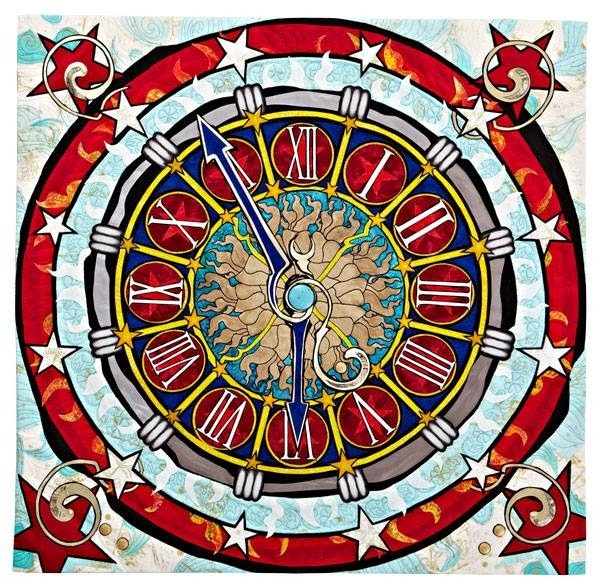 This cheerful bright gem on the left won the "Professionally Quilted" category on the Quilt Bloggers Quilt Festival last Spring. 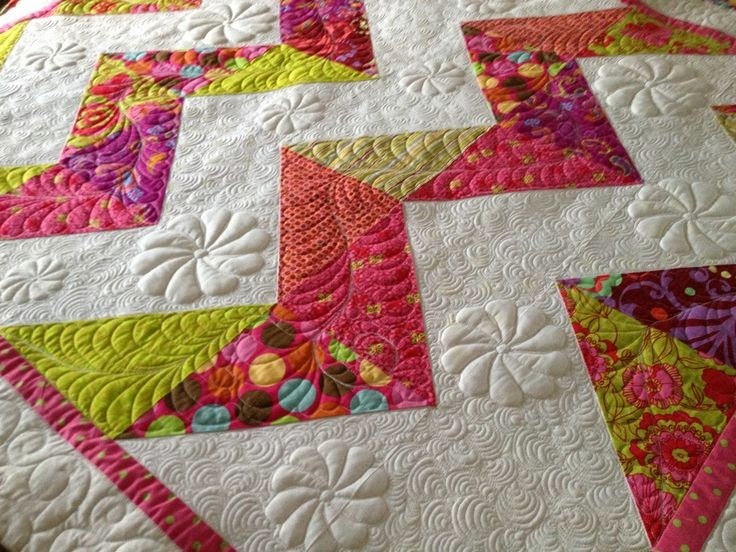 In her blog, Becky refers to this quilt as a "30's quilt with a Modern twist." *For more on this quilt- visit her blog post. Or how about this fun wall hanging she quilted up? Her unique color choice and detailed definition truly shows off her creativity and talent!! She used the free Star Bright Quilt Pattern from Swim Bike Quilt. *Check out her Star Bright blog post. 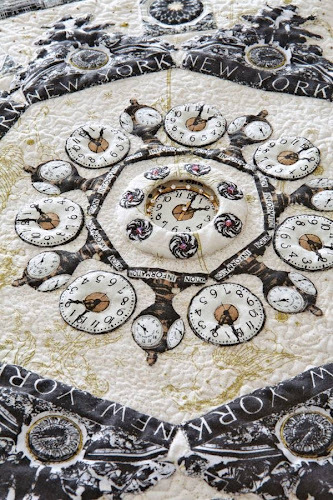 So are you ready to hear the secret of how Becky achieves the look on her quilts like this stunning eye-catcher?? Start by snagging the Kiara Chevron Pattern on Craftsy and head to your local quilt shop for some Quilters Dream Batting! *See the process in creating this pattern. Use a double layer of batting. Pick a batting that is thinner, like Dream Cotton or Dream Blend. Then pair that with one that has some loft, like the Dream Puff or Dream Wool. When doing this technique, your quilt will have a nice added weight to it as well as giving it that 3 dimensional pop to your stitching! Well, there you have it #battgirls! Spreading the love, creativity and inspiration! Want to try the technique like Doodlemoochie? Call us for free samples and we'll help you get the ball rolling! So get your cameras ready and send in your projects. The search for future #battgirls shall continue.